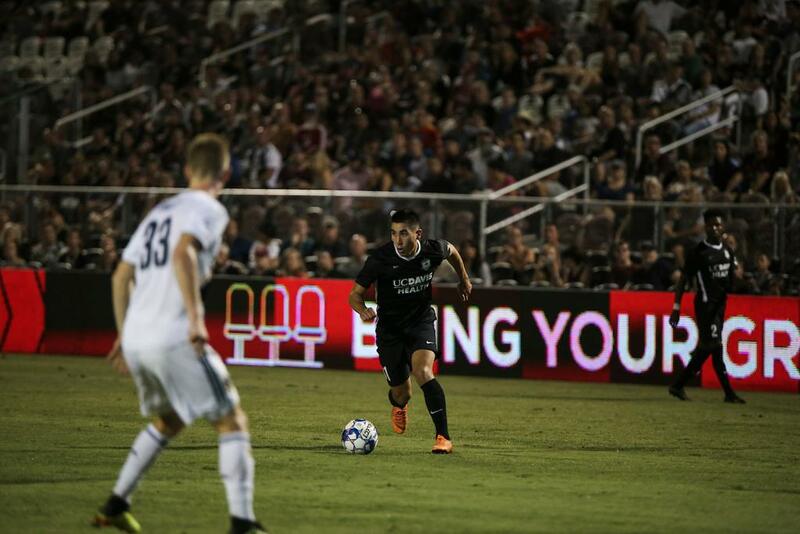 Republic FC take on LA Galaxy II in their final road game of the regular season on Saturday, October 6. Kickoff at StubHub Center Track & Field Stadium is set for 7:30 p.m. and the match will be broadcast live KQCA My58, Estrella TV (Spanish) and ESPN+. Having already clinched a spot in the 2018 USL Playoffs, Sacramento is within a step of securing home-field advantage for its first postseason match. They can do so with a win against Los Dos on Saturday or if Reno 1868 FC loses its match against Phoenix Rising FC that same night. 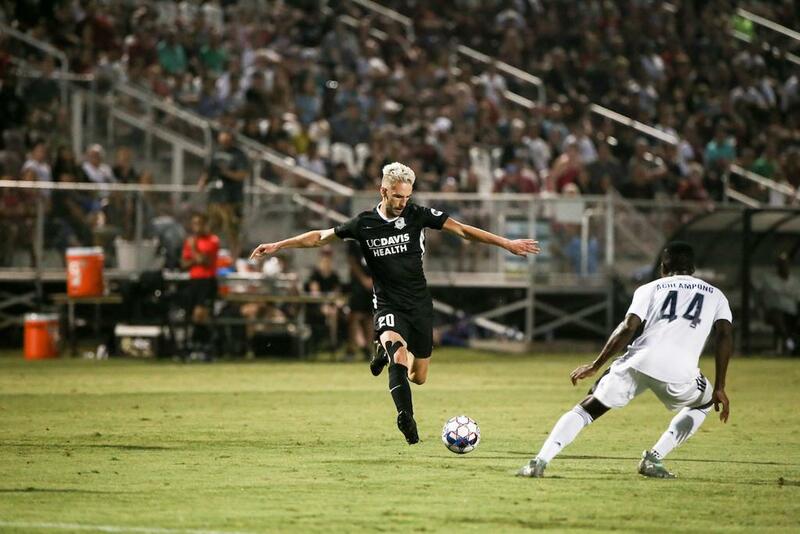 Republic FC (17-7-8, 59 points) is riding a six-game unbeaten run and currently sit third in the Western Conference after defeating Swope Park Rangers on Wednesday night. Cameron Iwasa scored his 16th goal of the season in Sacramento’s 3-1 win over his former club. Iwasa, who broke the club’s all-time scoring record earlier this year, has now scored a goal in five of Republic FC’s last six matches. 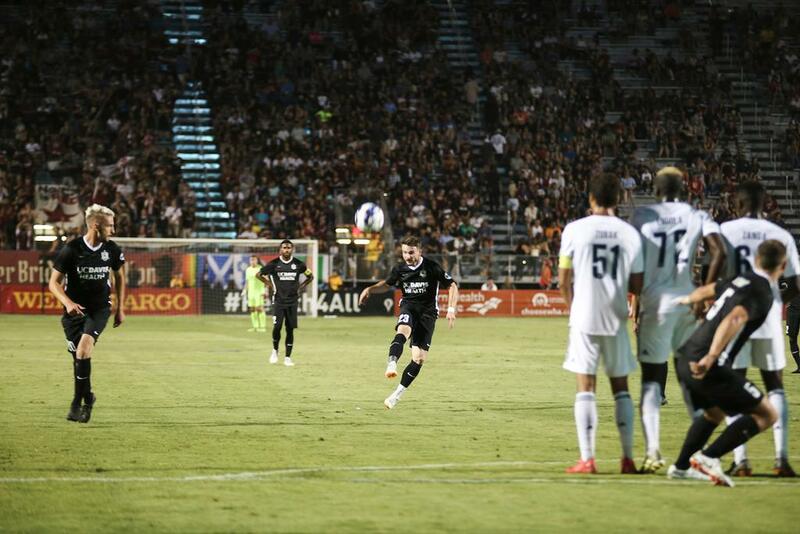 LA Galaxy II (10-15-7, 37 points) host Republic FC in their final home game of the season. Already eliminated from playoffs contention, the Southern California head into the match after a dominating 6-1 win over Real Monarchs SLC on Saturday and drawing 2-2 with Seattle Sounders FC 2 on Wednesday. Republic FC holds an all-time record of 9-5-3 against their SoCal rivals since the two began facing off in 2014. Beyond the home playoffs incentive, Sacramento will be out for revenge on Saturday after falling 4-1 at home to Los Dos back in August. SRFC midfielder Adam Moffat has been ruled out for 10 weeks after suffering a torn MCL on his right knee during the club’s match against Seattle Sounders FC 2 on September 8th. He joins Jaime Villarreal on the injury list, who sustained a right foot injury against LA Galaxy II on August 18th. Villarreal underwent successful surgery on his foot and will miss the rest of the regular season. Updates on the match will be provided via Twitter at @SacRepublicFC or by following #LAvSAC. To see more matchday information, visit SacRepublicFC.com/matchday-guide.